***International interest please note I am able to ship International now with much better shipping rates. If you have interest with this painting contact me prior to purchase so I am able to give you a quote on shipping. Please check for Duty/Taxes for your country. With most Countries with Customs there will be an additional 20% charge for Duty/Taxes. I will do what I can to off set this extra cost with lower a shipping cost. Thank you. (Sold unframed) Sides are painted Black. Acrylic Abstract (26 layers). 11 x 14 x 1.5 Gallery Wrapped Cotton Canvas. Applied with palette knives. Use of Professional Grade Acrylics and Sand and Modeling Paste. I have 21 layers of Primer, then I applied 5 layers of Modeling Paste and Sand. Then I applied the Black, Gray, Gold, and Copper in 3 different steps-also involving Sand and Modeling Paste. My concept with this painting was to blend Black-with Gold, Copper, and Gray and using Black & Copper as the main focus to create a rich some what of 'a' Asian/Middle Eastern feel for the mood of the art piece. This painting has a lot of texture with the layering process. The canvas is a very heavy and strong looking canvas in person. Lighting will depend the brilliance of the colors-Gold and Copper-especially with this small details. I wanted to bring in Red into the painting-as I do with many of my paintings-as hints of Red are 'good luck' and I also feel the Red brings strength to many of my canvases. The photos I have taken are outdoors and indoors with 200 spd. 2 Vertical hangings and 2 Horizontal hangings. Felt pads on back of painting to protect the wall. Ready to hang as sides are painted as well. Professional UV Protective Spray Varnish applied to protect painting. Certificate of Authenticity 1/1. Please note I price my paintings accordingly to my use of art supplies, amount of paint & in this case the use of Sand and Modeling Paste with the many steps I took to bring this painting to the end process I have, also the amount of hours/labor, and Artfinder's %. Again, Lighting will be important. If proper lighting is not given for this art piece it will appear darker. I have added additional photos of this painting in different lighting. All photos taken with 200 ISO. 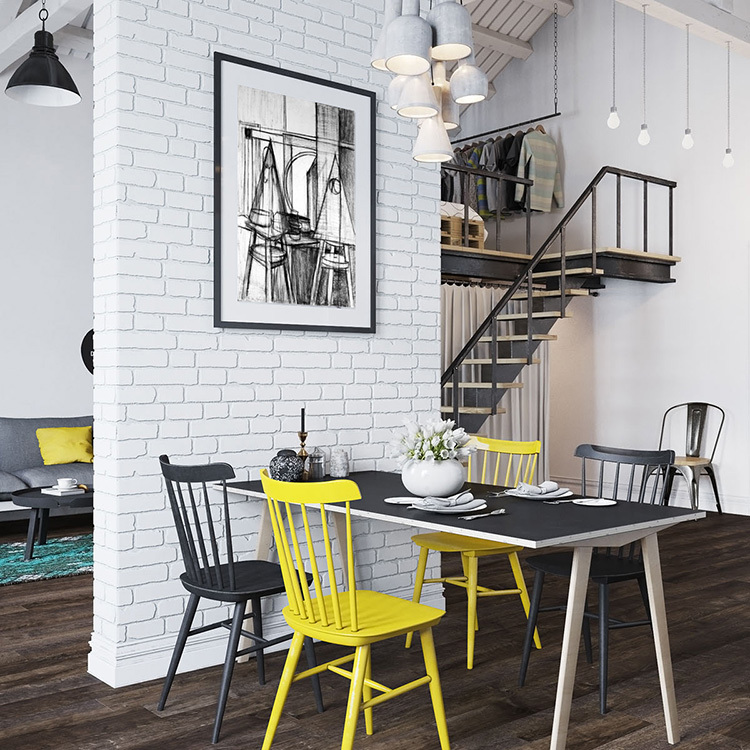 Placement of any painting will change or give a painting a different feeling-bold to dark on a wall and especially will depend on the wall color too.